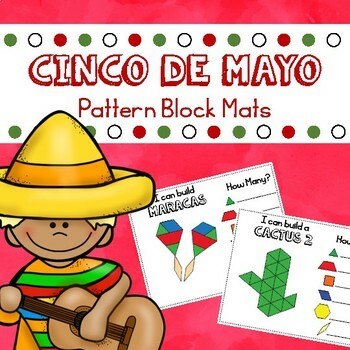 Cinco De Mayo pattern blocks templates are the perfect themed math center for your preschool or kindergarten classroom. 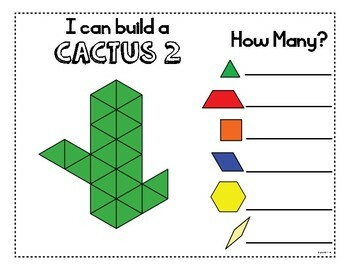 Students create a picture and then count how many of each pattern block shape are included in the picture. 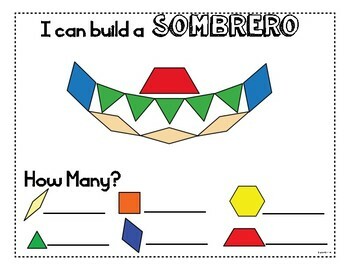 Includes large templates as well as small cards. 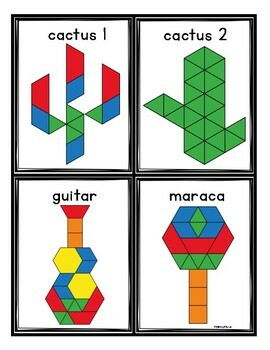 9 different puzzles included (cactus x2, guitar, maraca, maracas sombrero, mustache, red pepper, ).